Balanced ATM provides outsourced bookkeeping, payroll, and management consulting services. By availing the benefits of technological advances we deliver real-time data processing, financial insight, and collaboration. We are dedicated to promoting a rewarding work-life balance and will consistently implement initiatives to support our clients and staff in achieving it. We only accept clients that fit our uniquely designed business model. 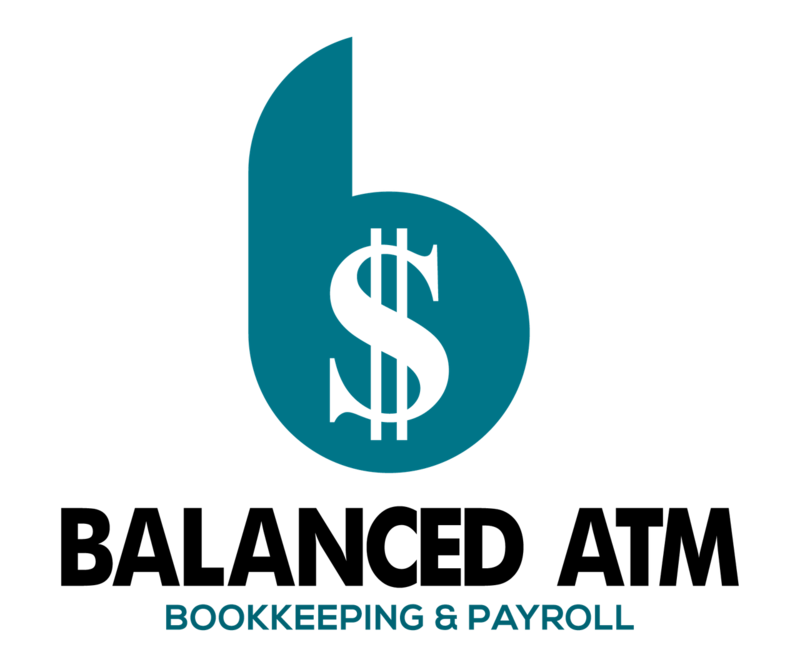 Manage your day-to-day financial activities with our full service bookkeeping and payroll services. QuickBooks clean-up, technical support, training, conversion, and 3rd party application integration services. Make strategic business decisions based on real-time financial analytics and advisory services. Learn about our recent solutions for businesses just like yours. Our clients' success is our purpose. That's why we're thrilled when they enjoy the Balanced ATM experience.